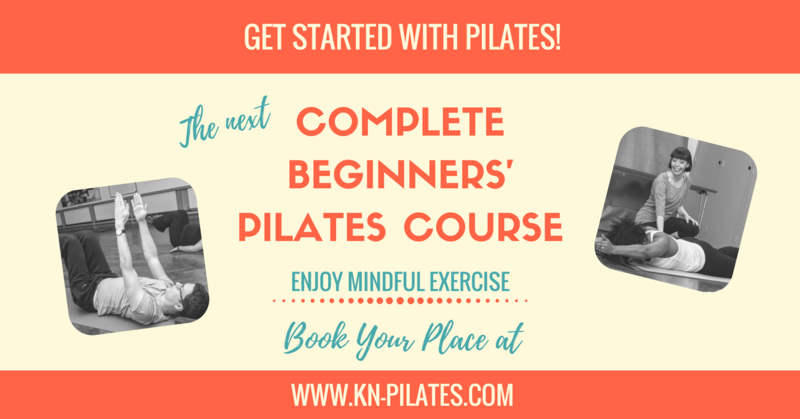 GET STARTED WITH PILATES this January! 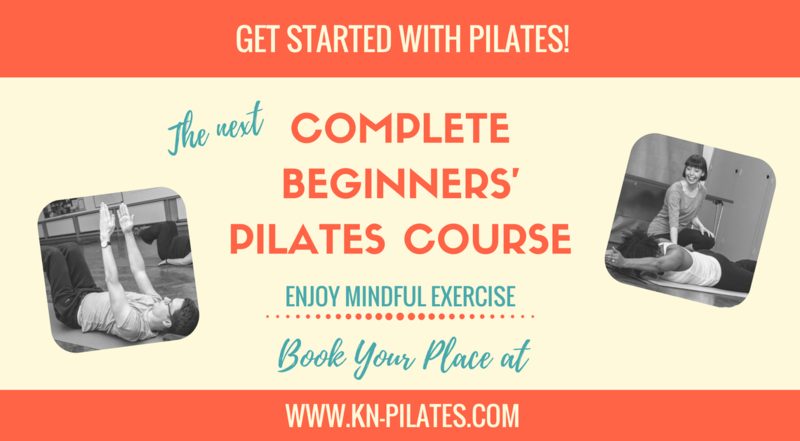 Have heard about Pilates but aren’t sure what it actually is? Join this Complete Beginners Course and find out what it’s all about! 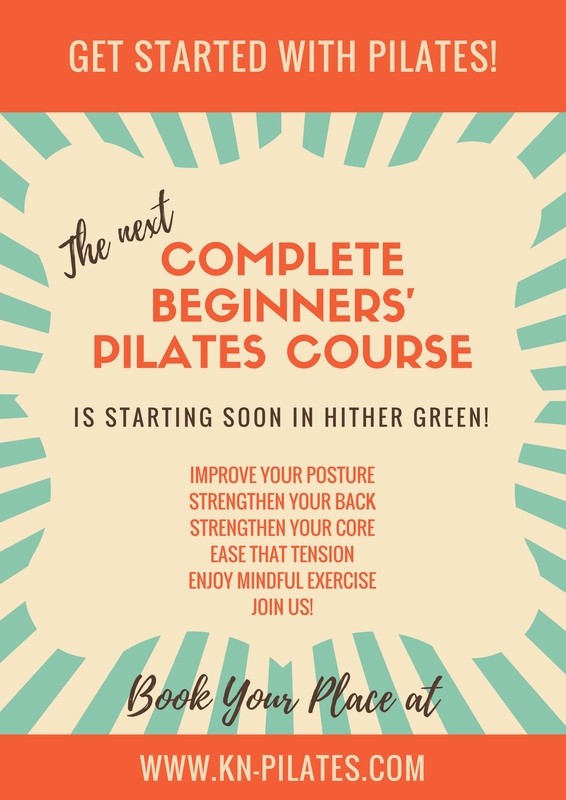 This is a 6 week Pilates matwork course for complete beginners covering all the basics and getting you on your good way to a stronger core, better posture and healthier daily habits. This course includes 6 group classes, handouts in hard-copy and PDF, email support, closed facebook group and videos. Previous post Blackheath Society films talk- by BFI Historian 12 Oct.